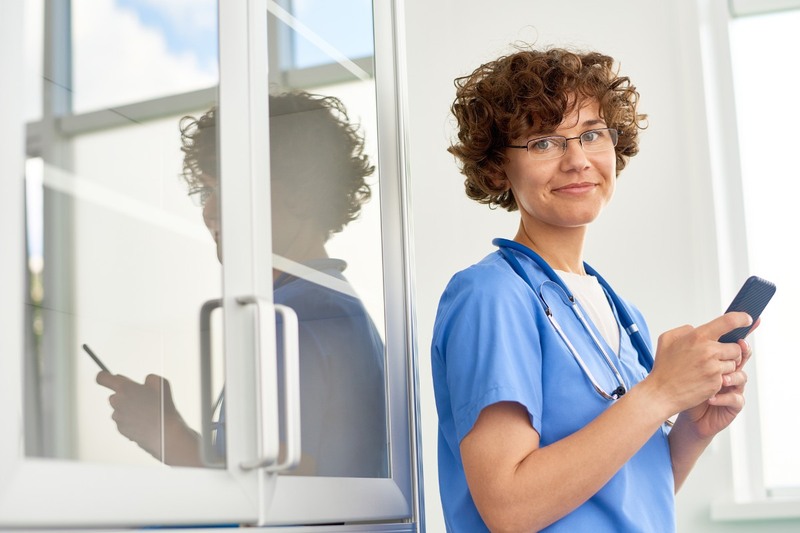 Home Health Care – agencies that send medical professionals to patients’ homes so patients can receive skilled nursing and rehabilitation without going to a hospital or residential facility. Common services provided through home health care are wound care, physical therapy, and injections. 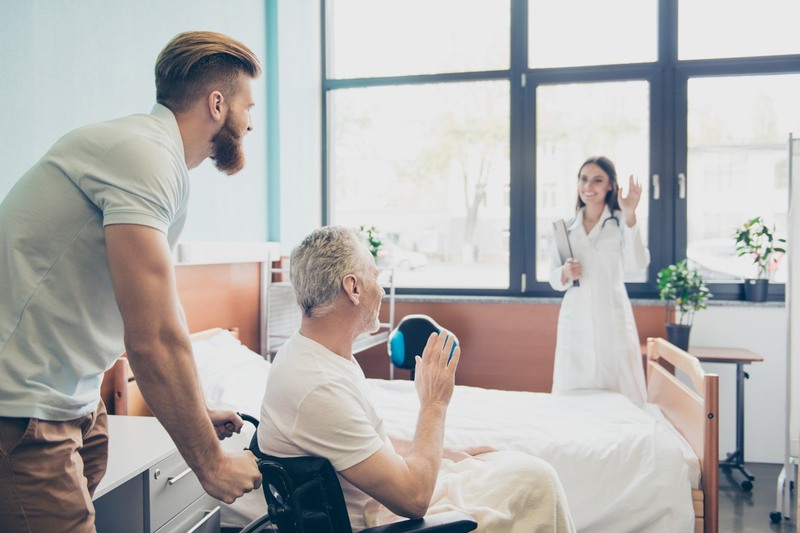 In-Patient Rehabilitation Facilities – residential healthcare locations that provide intensive hospital-level care for patients with complex conditions such as spinal cord diseases or traumatic brain injuries. Common services provided through inpatient rehabilitation facilities include physical therapy and stroke rehabilitation. Long Term Care Hospitals – long-term residential locations that offer the same level of round-the-clock care as traditional hospitals or intensive care units, but over a longer period of time (usually a month). Common services provided at long term care hospitals include ventilator care, intravenous (IV) therapy, and dialysis. Home health care (also referred to as home care, domiciliary care, social care, or custodial care) is supportive care provided in the home. This care may be provided by licensed healthcare professionals who provide medical treatment or by professional caregivers who provide daily assistance to ensure the activities of daily living are met. These caregivers and professionals are usually supplied by a home health agency. Meet with a medical professional to make sure that home health care is the best follow up care option for you or your loved one. 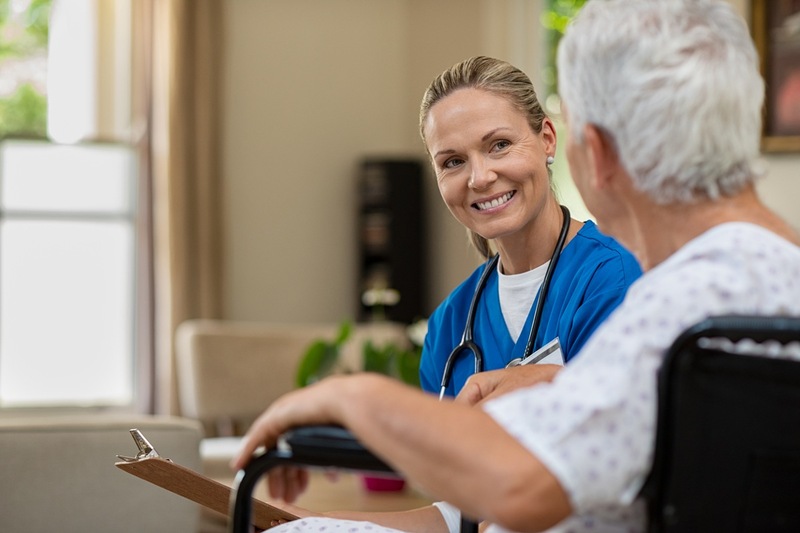 If the patient does not have any significant medical needs and instead requires custodial care, non-medical home care is more appropriate that home health care. If the patient has a specific medical need (diabetes, chronic disease, wound care, etc. ), you can narrow down your search by evaluating home health agencies based on what specialty care they can provide. Using repisodic, you can search home health agencies in your insurance network by geographic region and compare the facilities based on photos, patient reviews, and Medicare quality data. The insurance verification is simple to complete and does not require any sensitive personal information. Different qualities to compare are how often the home health team began their patients’ care in a timely manner, how often patients got better at walking or moving around, how often patients’ wounds improved or healed after an operation, and what percent of patients who would definitely recommend this home health agency to friends and family. repisodic provides these metrics, and more, for each facility and measures them against state and national averages to help put them in context and make the comparison process easier for you. You have the right to choose a home health agency that gives you the care and services you need. Your choice should be honored by your doctor, hospital discharge planner, or other referring agency. Ask the agency how different situations are handled and how the patient care plan and needs will be addressed with their services. Below is a checklist of common and important questions to ask when choosing a home health agency. The staff are properly trained and licensed to perform the type of health care I need. 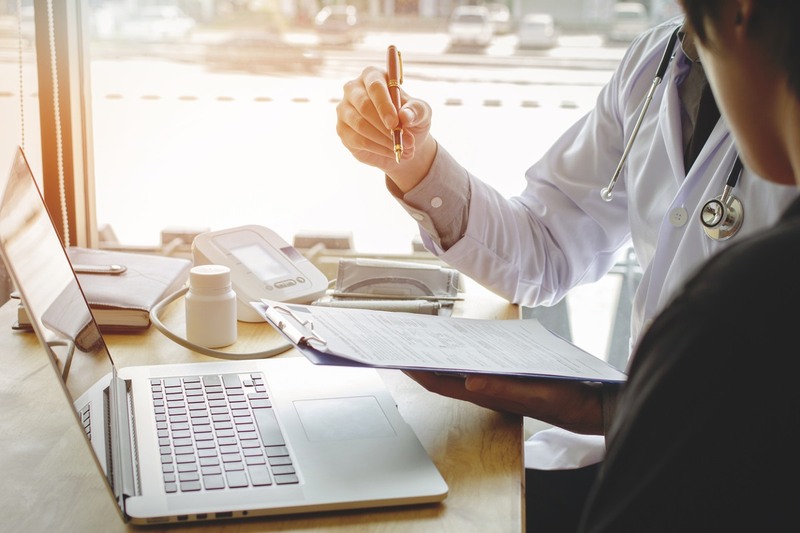 When selecting a home health agency, it’s important to consider your payment options and understand what your insurance policy will and will not cover. There are three main types of insurance policies that provide varying degrees of coverage with regards to home health care. You must be homebound, or normally unable to leave home unassisted. To be homebound means that leaving home takes considerable and taxing effort. These plans vary widely in their coverage and policies for home health care. 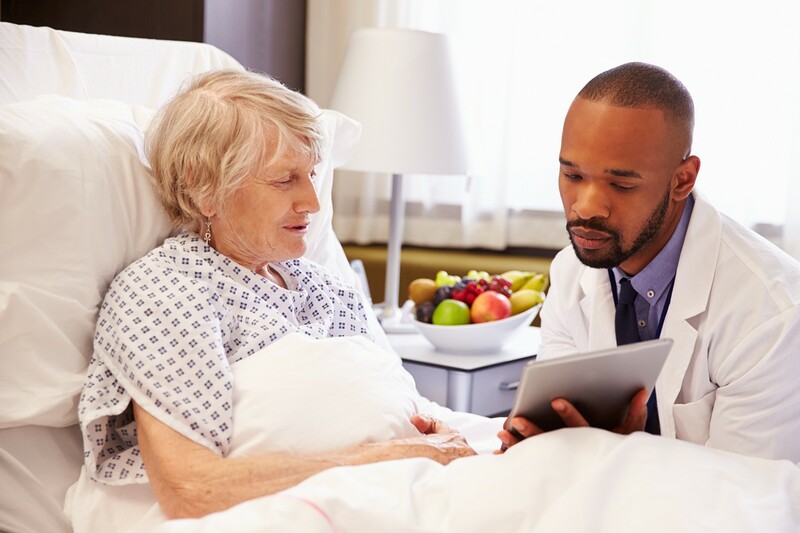 The majority of plans typically provide some sort of coverage for intermittent home care if the services are necessary following a hospital stay or illness. Private insurance companies will usually only pay for home health care through agencies that are considered “in-network.” Some policies will cover services from providers that are “out-of-network,” but they usually do not cover as much of the cost and can leave patients with additional out-of-pocket costs. For this reason, it is imperative that patients verify if a home health agency is part of their insurance network. Remember, health insurance payment options and programs that cover home health care services are quite complex and regularly subject to change. A patient’s individual insurance policy determines what post-acute care services are covered and paid for. 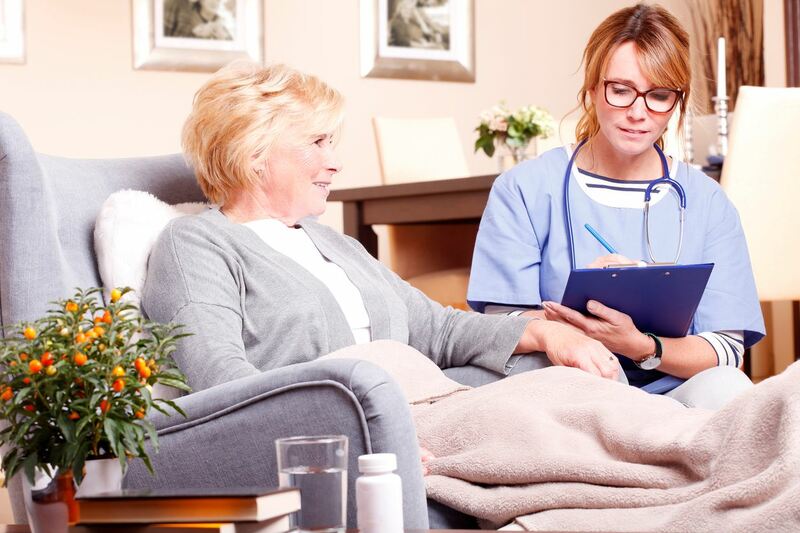 repisodic encourages all patients to consult with their insurance company or administrator for final determination of what post-acute care or home health services their policy covers.